Hello VLE Bhaiyo Aap Sab Apne Digimail Me Aaye Email Ke Anusar GST ID To Jarur Banaye Honge, Kyoki Maine Bhi Bina Soche Samjhe GST ID Bana Li Tha. Fir Baad Me Use Deactive Karna Padha. 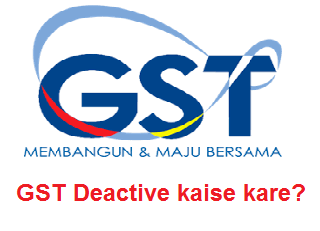 GST ID Deactive Kyo Karte Hai? 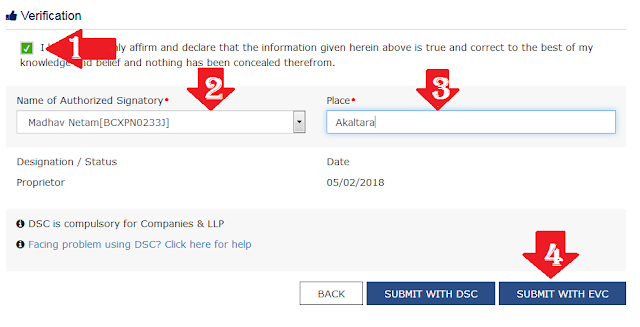 Dosto Jo Jyada Traisaction Karte Hai, Unhe hi GST ID Ki Jarurat Padhta Hai. Lekin Ham Log To Bahut Kam Trainsaction Karte Hai. Step 01. Sabse Pahle GST Portal Me Login Ho Jaiye. Step02. Service Par Click Kijiye. Step 04. Application for Cancellation of Registration Par Click Kar Dena Hai. Step 05. Fir Aapko Address Same as above Par Mark Laga Dena Hai. Step 06. Save And Continuos Par Click Kar Dena Hai. Step 07. Ab aapko kuch is tarh se dikhega jisme hame. 01.Reasons For Cancellation Isme Aap Other Par Click Kar Dena Hai. 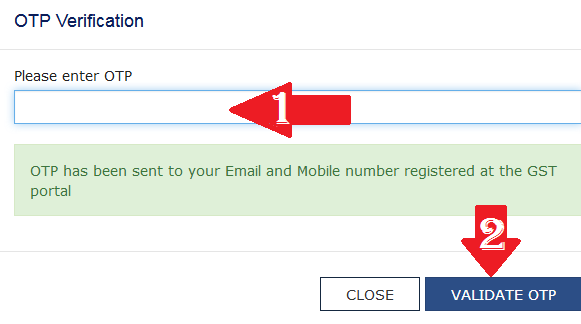 "need for gstn because vle do not need this"
Step. 08. ap Aap Save and continue par click kar de. 03.Place Me Apna Village Likhe. 04.Ab Submit With EVC Par Click Kar De. jisse Aapke Mobile And Email Me OTP Aayega. Isme Aaye Huye OTP Ko Likhe, Fir Validate OTP Par Click Kar De. Step 11. Fir Is Tarh Se Success Likha Jaayega. To Dosto Is Prakar Se Aap Khud Apne GST id Ko Deactive Kar Sakte Hai. Dosto Is Post Ko Apne VLE Bhaiyo Aur Dosto Ko Jarur Share Kare Taki Wo Bhi Galti Se Banaye Huye GST id Ko Band Kar Sake. GST ID Deactivate Karne Me Koi Bhi Problem Ho Raha Hai TO Comment Karne Hame Jarur Bataye.